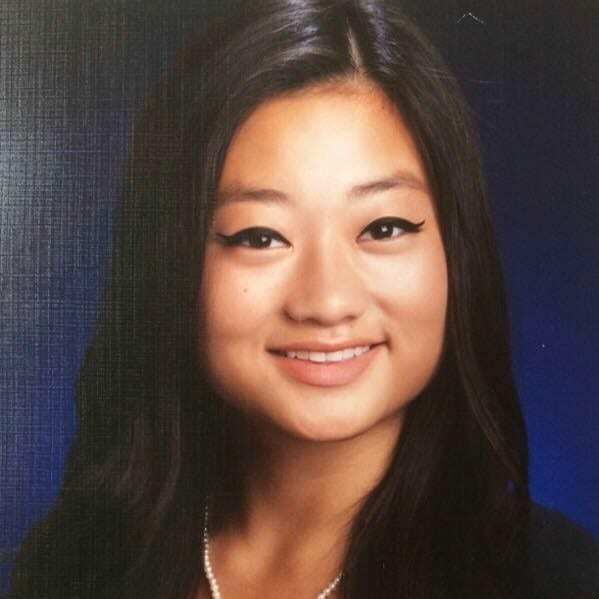 Elaine Park vanished into thin air on Jan. 28, 2017, from Calabasas, the gateway to the Santa Monica Mountains located in Los Angeles County, Calif.
Elaine is a beautiful 21-year-old Korean-American young woman who is described as spunky, outgoing by those who know her. Before her disappearance, she had been looking forward to attending Pierce College. A young lady who loves performing in musical theater and dance companies. She has also worked hard to pursue her dreams as an actress. Elaine has appeared in several roles in TV shows and some movies including Crazy Stupid Love, Role Models, E.R. Mad TV, and Desperate Housewives. Not yet a household name, she was certainly headed in that direction. In a Hollywood Reporter article “Search for Missing Actress Intensifies as $250,000 Cash Reward Offered”, according to the family’s private investigator Jayden Brant located in Beverly Hills, Elaine’s case is classified as an “unwilling missing person” by authorities and foul play is suspected. According to the FBI National Crime Information Center, as of Oct. 31, 2017, there were 87,643 active missing person cases in the United States. In Calif., there are 19,431 active missing person cases, with 1,829 classified as “Involuntary” and another 4,234 classified as “Endangered” within six categories of entry in the national database. Elaine had stayed the night with her boyfriend Divine “Div” Compere. Compere is the son of Hollywood businessman Shakim Compere, who co-owns Flavor Unit Entertainment with Queen Latifa. Compere told police that he and Elaine had gone to a movie the night before she mysteriously vanished and returned to his home at 1:00am that evening, taking Uber and later confirmed on surveillance. Compere also claims at approximately 4:00 am, Elaine suddenly woke up shaking and singing which he attributed to a panic attack. Surveillance captures Elaine walking to her car two hours later, not appearing distressed. Video also shows Elaine’s vehicle leaving Divine’s compound, near the 2600 block of Delphine Lane in the rugged Coldwater Canyon of Calabasas. A resident of La Cresenta, Calif., Elaine was reported missing two days later when family became concerned she had not returned home, calls or responded to texts. Police had initially considered Elaine to be voluntarily missing until Feb 2, when Elaine’s charcoal gray 2015 Honda Civic, was found abandoned in a desolate area, approximately 20 miles away, along Hwy 1-Pacific Coast Highway just south of Corral Canyon Rd., in Malibu. The vehicle’s doors were unlocked with keys still in the ignition. Personal belongings were found inside, including her keys, backpack, cell phone, purse, makeup, cash and laptop. 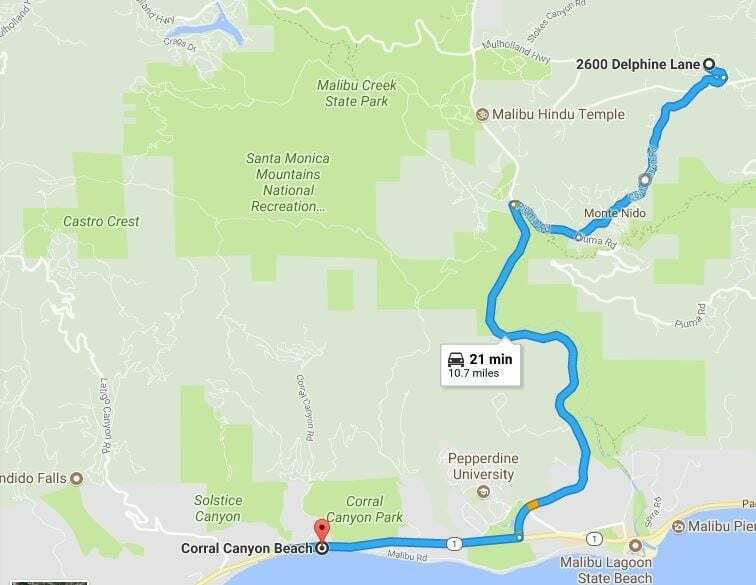 Elaine’s car was found along Pacific Coast Highway, near Corral Canyon. Authorities have said the boyfriend has been cooperative and not considered a suspect, but theories and suspicion abound on Internet sleuth sites. At a news conference, Elaine’s mother Susan Park said, “It’s completely a mystery, unimaginable. How can someone just disappear without a trace?” Park has made numerous public pleas for help to find her missing daughter including an emotional plea and “time-limited” $500,000 reward offered for information. 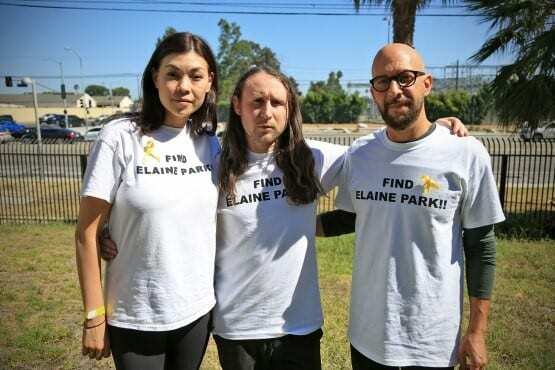 Rolling Stone writer Neil Strauss, partnered with Incubus guitarist Mike Einziger to raise awareness wearing T-shirts with “Find Elaine Park.” Einziger, along with his wife Marie who live in the area where Elaine went missing. Appearing on KROQ, they asked the public for help to keep the search for Elaine going. Now, with the $500,000 reward expired, along with lack of leads, Elaine’s family and friends are even more desperate to find her. The family has created a presence on social media with a Facebook page “Help Find Elaine Park” dedicated to the continued search for information that may help find her. Her mother has posted fliers and searched places Elaine loved to go, including the boardwalks. The family is doing what they can, but they need additional help. The passing months torturous for Elaine’s mother Susan, enduring having her child missing, one of the most traumatic of human experiences. With only the strength a mother could muster, Susan Park remains focused on finding answers, most importantly and no matter the outcome focused on bringing her daughter home.